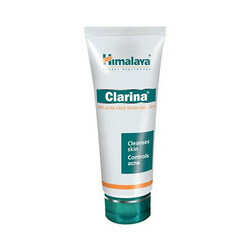 Facial Cleansing Foam Effectively clean your face with 5 valuable ingredients. 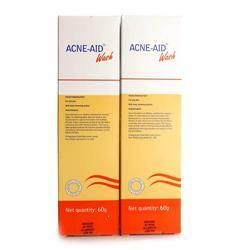 Your face will noticeably cleaner and visibly clearer from acne. Acnet - Continuously control the excess sebum Tea Tree Oil - Antimicrobial Centella Asiatica Extract & Beta-Glucan - Reduce and prevent scar Hazel Extract - Moisturizing Description : Mistine Acne Scar Clear Oil Facial Foam.